save the date and join us during our Info Day in Brussels next 19th September 2016 in Brussels. 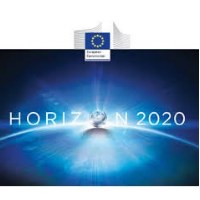 The registration link will be published during the EU Sustainable Energy Week in June 2016. All sessions will be live web-streamed and the recordings and presentations will be made available shortly after the Info Day on this page. You are welcome to submit your questions via Twitter @H2020EE under #H2020EE2017.